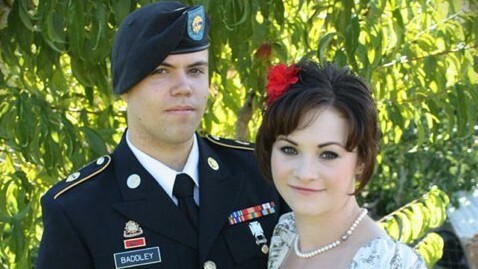 Twenty-one year old Alyse Baddley recently placed an ad on Craigslist to sell her husband after twenty-two year old Kyle Baddley spent three days constantly playing Call of Duty: Modern Warfare 3 after the launch of the extremely popular first person shooter on November 8. The text of the ad stated “I am selling my 22 year old husband. He enjoys eating and playing video games all day. Easy to maintain, just feed and water every 3-5 hours. You must have Internet and space for gaming. Got tired of waiting so free to good home. If acceptable replacement is offered will trade.” Alyse Braddley had joked to her mother-in-law that she would list Kyle on Craigslist if he didn’t stop playing the war-based video game. Recently discharged from the military due a back injury that Kyle received while serving in Afghanistan, he uses the game to stay connected to his friends still serving overseas. Offers emailed to Alyse in trade for Kyle ranged from a bag of Skittles to a man that prefers reading over video games. While Alyse always intended to be humorous with the listing, other emails took the listing seriously and offered free marital counseling. After the listing, Kyle did cut back on the amount of time he spent on Modern Warfare 3 each day and the couple is currently traveling to Florida to spend the Thanksgiving holiday with friends and family. 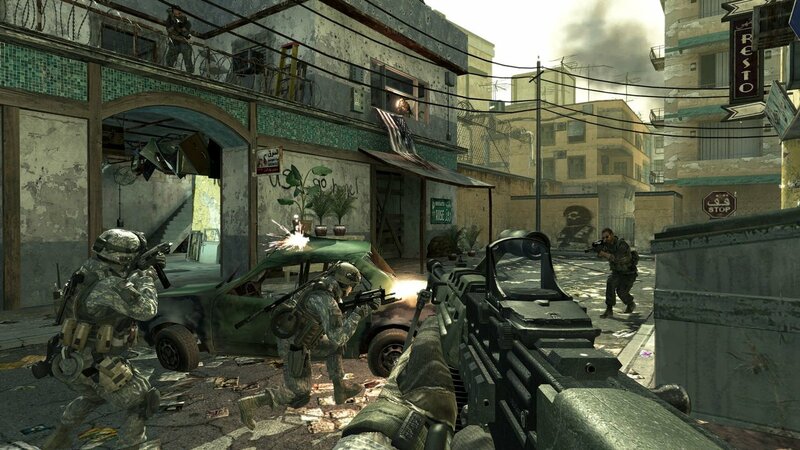 Call of Duty: Modern Warfare 3 has also been the cause of other incidents around the world. During the launch of the game earlier this month, a man based out of Colorado threatened to blow up a Best Buy and return to the store to shoot the employees after the store ran out of preorder copies. Another incident in Europe involved robberies of thousands of copies of the game costing over $1 million.